Listen again to our segments from StrayFM’s Health & Wellbeing show where our optometrists and dispensing opticians discuss topical eye care. Becky Stevens, one of our dispensing opticians and trainee contact lens optician is discussing our contact lens recycling scheme in association with Terracycle and Acuvue Brand Contact Lenses. 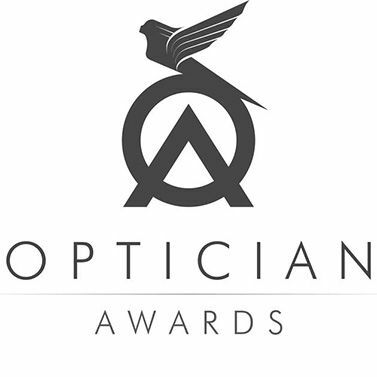 Christopher Nixon discusses the very latest technology - Acuvue Oasys Contact Lenses with Transitions photochromic properties. We are pleased to be amongst the first independent practices in the country to be offering this amazing innovative product. A little light relief this month. Ben poses the questions to Giles ....eye fact or eye myth? Chris Nixon and Dr Albert Day discuss a charity Gala event at the Royal Hall in Harrogate raising funds to supply a hi-tec camera designed to examine premature babies for a serious sight threatening retinopathy. If you've ever dressed up for Halloween, the chances are you have considered some novelty contact lenses. 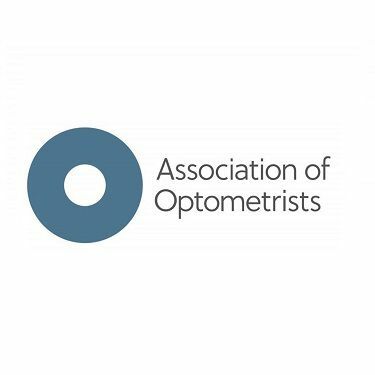 Optometrist Claire Thorne discusses the potential risks associated with obtaining and wearing lenses from a non optometric supplier. Professor Bernie Chang, one of the regions finest Oculoplastic surgeons has come into the practice to chat with Christopher Nixon about eyelid surgery. A fascinating insight into this sub-specialty of ophthalmology. Visual Stress - what can we do? Many of us take our vision for granted when we drive but have we ever stopped to think about whether we are seeing as well as we need? Local consultant ophthalmologist Mr Gavin Walters joins Chris Nixon to discuss vision standards and driving. We all know that we should protect our skin from UV but often forget about our eyes. Giles Price discusses the damaging effects of UV and what to look out for when buying sunglasses. If you're over 35 you may be familiar with the air puff test but why do you need it? Christopher Nixon tells us more about it and helps put us at ease! Sports Eyewear - Can You Be a Pro and Wear Glasses? Christopher Nixon chats to StrayFM about sports and glasses.